The C&C Girls are proud supporters of Love Water organization which exists to prevent water borne illness, disease, and death and to restore health and life to those without access to clean water. The organization donates 100% of profits directly to fund wells and filters and is built of people who are dedicated to this fight and do not accept payment for their service. Love Water is changing lives simply by people wearing, sharing, and spreading the word for the cause on social media as well as attending their fundraising events. 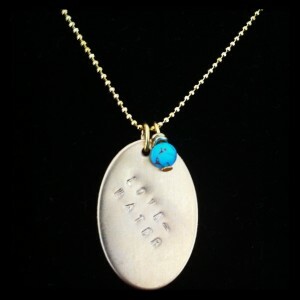 The C&C Girls are promoting clean water by purchasing and wearing the Love Water necklace. Head over to http://www.love-water.org/shop/ to choose your symbol of supporting clean water!